The archetypal modern disc brake wheel: Blunt profiled, lightweight rims make it possible to use wide tubeless tyres with excellent rolling performance, while the asymmetric design offers excellent lateral stiffness. The high-end Ratchet System® hubs are machined with Swiss attention to detail and pair perfectly with our bladed, nail head spokes while ensuring they are perfectly oriented at all times for optimal aerodynamics. Sophisticated waterslide graphics and a sleek graphite finish ensure an elegant appearance, while the low weight lets you crush one KOM after the other. This RRP is a recommended price only and actual pricing varies by retailer and location. 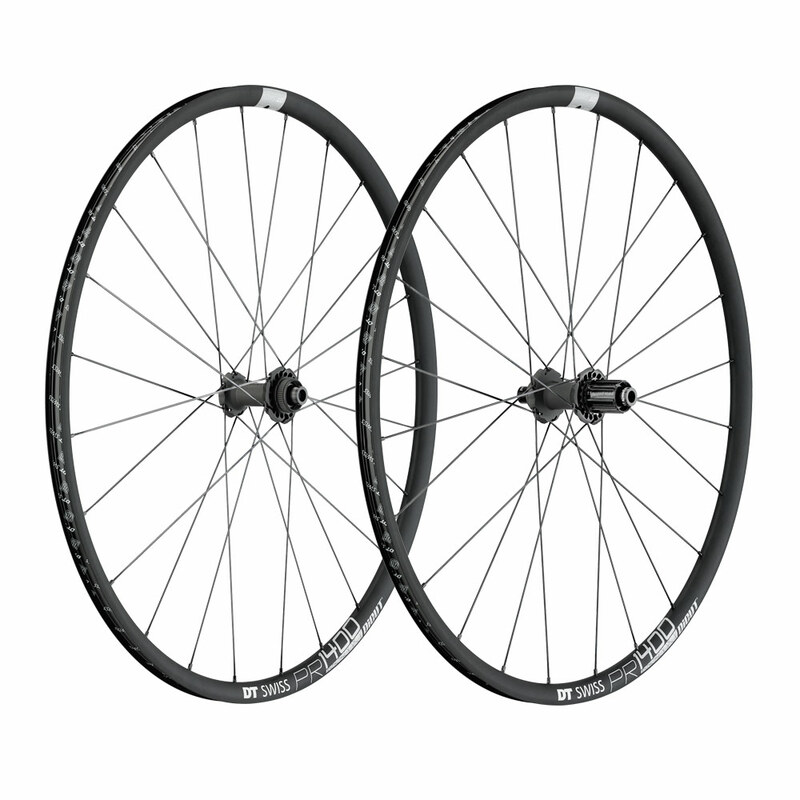 Contact your local Australian DT Swiss dealer for retail pricing.